Palawan is known as one of the last hiking frontiers in the Philippines, but you need not go far to experience what the island offers. Mt. 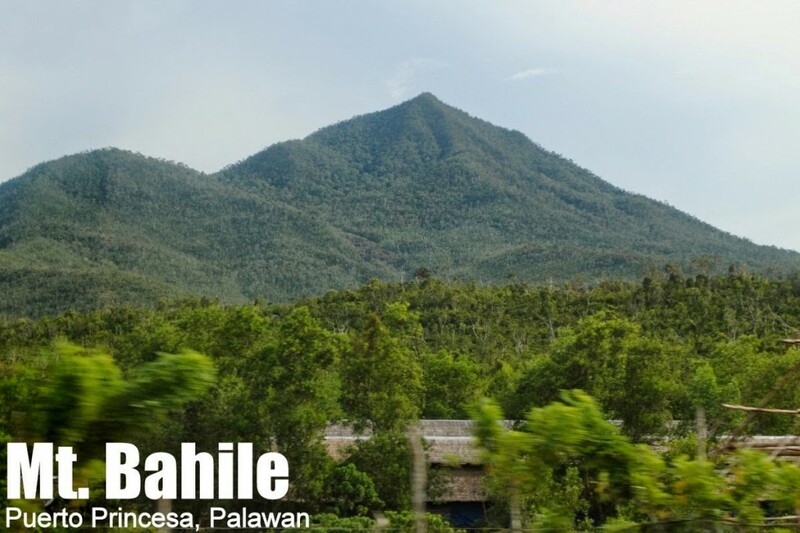 Bahile, for instance, is just 30 kilometres away from the city proper of Puerto Princesa, making it one of the closest mountains to the airport, and therefore a good candidate for a dayhike for people who are traveling in Palawan. In some vantage points, Mt. Bahile is overshadowed by its larger companion mountain, Mt. 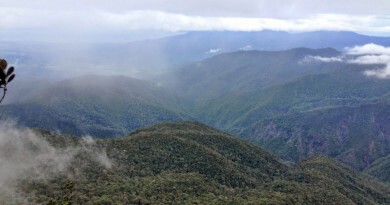 Tapyas, with which it is connected by a saddle which is over 500 MASL, giving Bahile itself a prominence of only 200 meters with respect to Tapyas. From the trailhead in Brgy. Salvacion, however, the altitude is less than 40 MASL, giving the mountain a respectable 700-meter altitude gain. Mt. Bahile is a little-explored mountain, and hikers must brace for rattan thorns for a good portion of the trail. 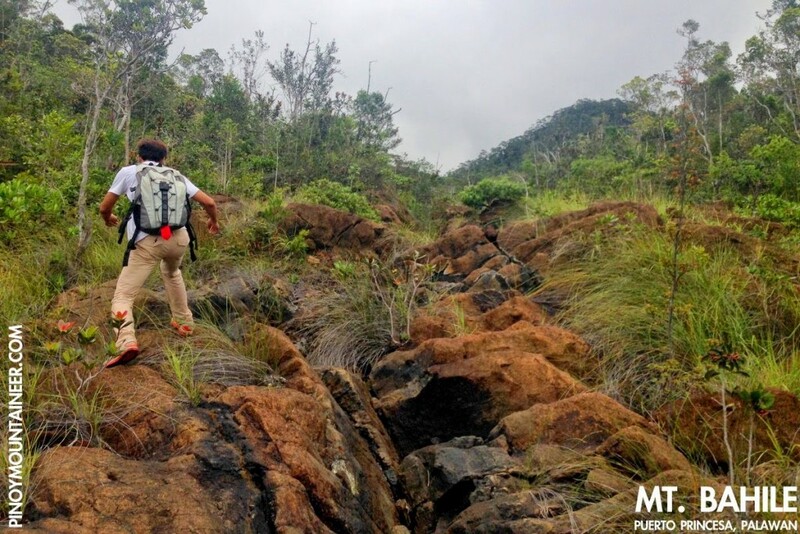 However, it is a very rewarding hike, with the ultramafic rocks and forests characteristic of most mountains in Palawan. Then, there is the rich wildlife – from the mountain’s many viewpoints one can spot eagles, and in the forests, woodpeckers, hummingbirds, and many other avian species. During our trek, we spotted two snakes – a pit viper and a mock viper. Surely, there were many more our untrained eyes failed to notice! Because of its location, the scenery is fantastic. From Mt. 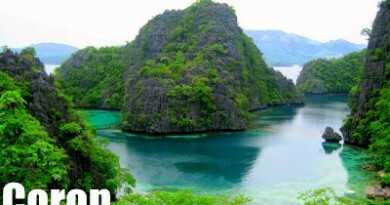 Bahile, one can see Palawan at its most slender – with only a few kilometres separating Sulu Sea, represented by Honda Bay, and South China Sea, represented by Ulugan Bay. Islands on both sides enthral, particularly the vari-shaped ones of Honda Bay, each with a colourful name. 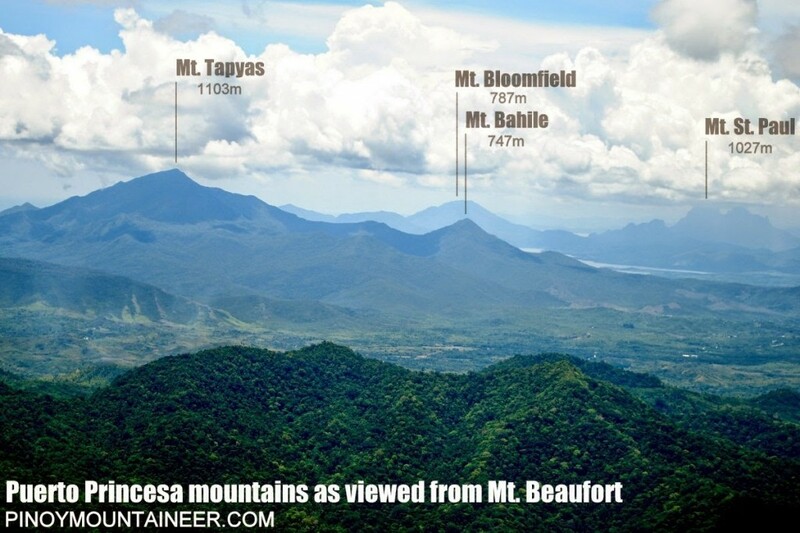 At the summit, Cleopatra’s Needle, monarch of Puerto Princesa’s peaks, stands proudly to the north, while on the clear day, the cluster of Thumbpeak and Beaufort are also appreciable. Meanwhile, Mt. 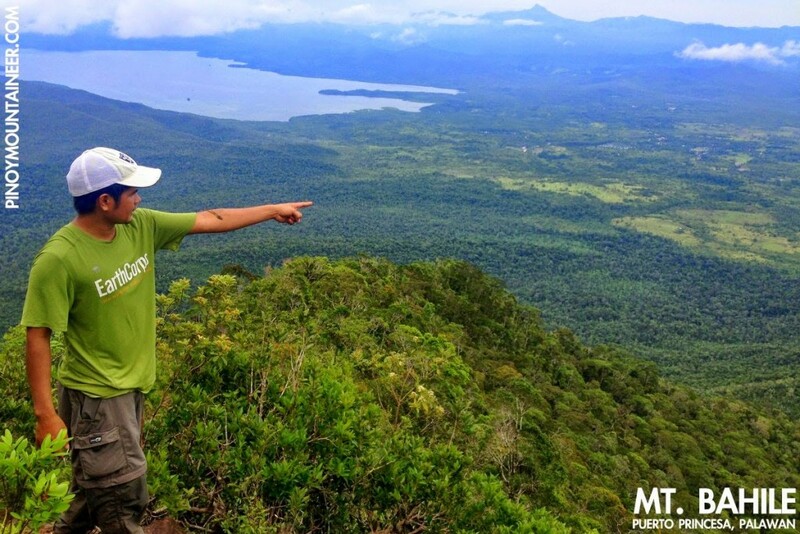 Tapyas looms to the northwest – inviting hikers to attempt a traverse in what promises to be another exciting hike in Palawan! 1200 Arrival at summit. Lunch. Private Take the Sabang-bound road. Follow through from the junction in Salvacion, and make a left turn at the Rural Agricultural Center. Follow the rough road for about 500 meters to reach the trailhead. 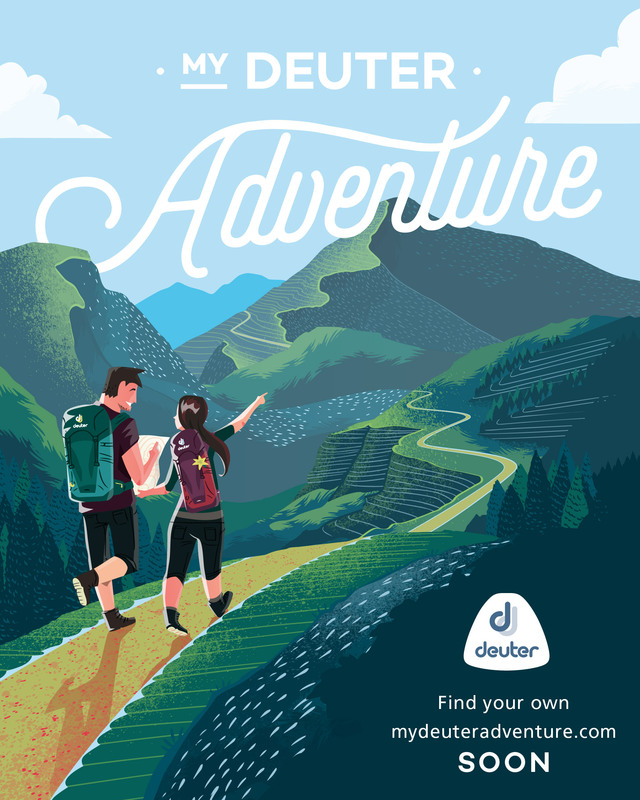 This is a very new hiking destination so many changes may still happen in the itinerary and in the process of going up the mountain. 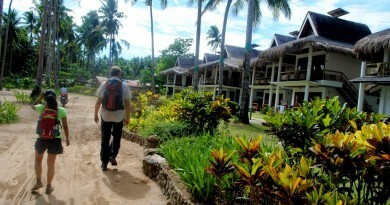 The hike itself can be done as dayhike that is part of a multi-day Puerto Princesa tour. 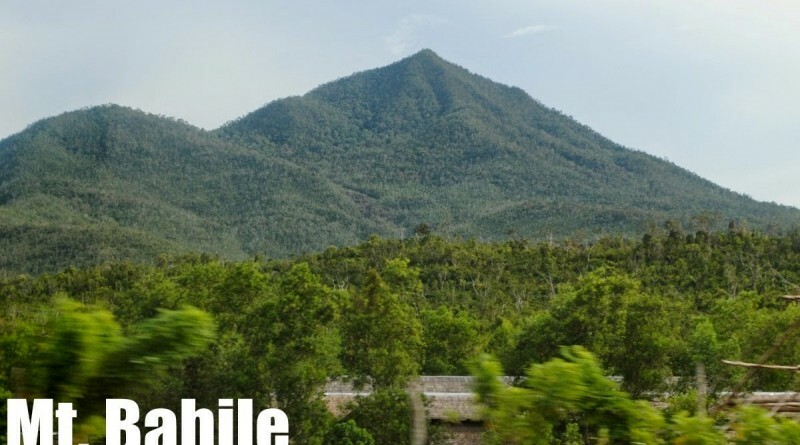 According to Puerto Princesa environmentalist Jessa Garibay, the word ‘Bahile’ comes from the Spanish ‘baile’ – dance – because it used to be a place where festivals were held by the indigenous Tagbanua people. An account of the blogger’s hike up Mt. Bahile is narrated in Hiking matters #417.